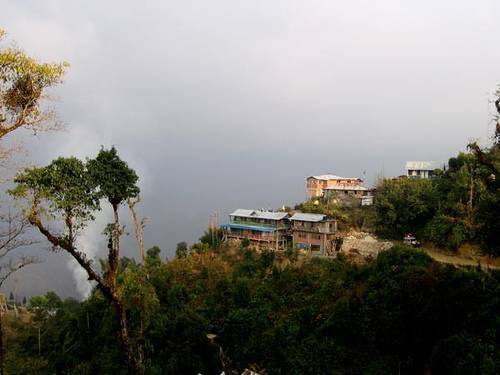 Rishop or Rishyap is located at a distance of 28 kms from the city of kalimpong and at an altitude 8250 sq.feet above the sea level. The spot is definitely one of the most stunning creations of nature and still untouched. The place is not very well-connected by the road; one has to walk for the last four kms to reach the hilltop.There are not many accommodations available here. A splendid sight of Himalayas is visible from here along with a view of the Tin Simana, Gangtok, Nathula Pass, Tibet Hills and Kanchenjunga.